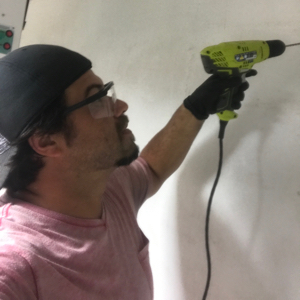 Tiling contractors and workers on Workyard pay careful attention to their craft and can handle a wide range of interior and exterior projects sizes and types including remodels, house flips, new homes, multi unit residential, high end residential, and commercial. With regards to experience, our tiling pros have been on the job anywhere from 1 year to more than 25 years. 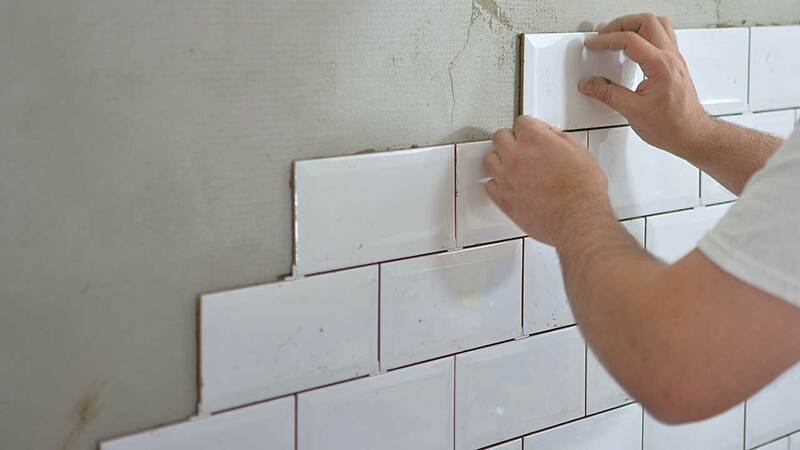 With Workyard, finding the right tiling pro for your project is easy. Whether you’re installing a new countertop or bathroom tile for a multi unit construction project, we can connect you with the help you need. After we have sent you relevant contractors, you can review their qualifications, past projects and reviews from other contractors to ensure they are a good match for your job.